Amy is a hard film to shake off. It is nothing but dread, tragedy and cruelty. Although it is absolutely a masterpiece I will contemplate for years, I dare not watch it ever again. Director Asif Kapadia’s new documentary explores the career of British singer/songwriter Amy Winehouse, until her death by alcohol poisoning at the age of 27, almost four years ago. The collective reaction from critics has been, “I didn’t care about her music, but this film is amazing.” That just sort of adds to the sadness of it, really. Most of us only remember Winehouse from her overplayed “Rehab” song and have filed her in our memories alongside other middling pop stars like Katy Perry and Lady Gaga. As Kapadia’s documentary makes clear, Winehouse was probably the first great musical talent of the 21st century, but we were too busy cracking jokes about her eyeliner, bulimia and crack addiction to notice. We’re just hilarious, aren’t we? Amy utilizes a seemingly impossible amount of video archive footage to tell the story of how intense media scrutiny fueled the anxiety of a severe depressive and how a close circle of enablers recognized Winehouse’s incredible singing voice as their meal tickets. The main villain of the piece is Mitch Winehouse, Amy’s father. After abandoning Amy’s family when she was young, Mitch re-entered his daughter’s life shortly after she first gained fame. He was the type of supernaturally disgusting human being who didn’t mind bringing a camera crew along when his daughter retreated from the public eye to get a handle on her depression. Mitch planned on starring in a reality TV show called My Life with Amy. Notice how the only name in the title of a TV show about Mitch’s life is his bankable daughter’s. To be fair, Mitch Winehouse has publicly criticized the documentary with claims that the filmmakers always intended to paint him as a villain to amp up the film’s dramatic intrigue. Sure, Mitch. I’m sure you remember the lyrics, “They tried to make me go to rehab but I said, ‘No, no, no.’” Well, Mitch is actually the one said “no”—he insisted that Amy avoid treatment so that she could tour. Honestly, I don’t blame Mitch for condemning the film; If even a handful of the allegations about Mitch are true, then he’s a monster. Minor villains appear in the form of Winehouse’s ex-husband—who turned her on to crack—and Winehouse’s second manager—who facilitated the isolation that exacerbated her addiction and mental illness. Naturally, none of these people accept any responsibility and find ways to blame Winehouse. Every bit of it is infuriating. Although it is entirely possible that the folks saying, “I didn’t care about her music, but this film is amazing,” have listened to enough of Winehouse’s discography to make an informed decision to write her off—I have a strong feeling that is not the case. I’m not saying that anyone is obligated to give her music a chance but, if Amy is any indication, I have another strong feeling that most people don’t realize they’re missing out. 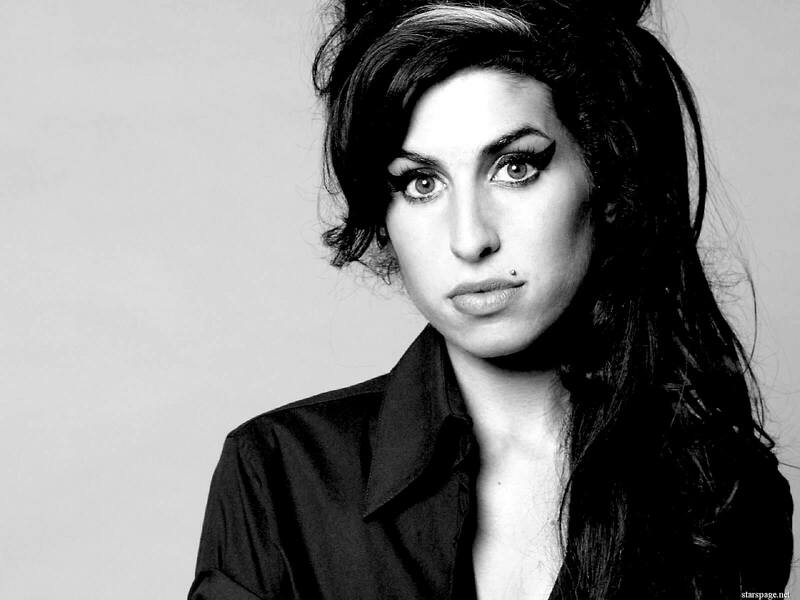 Don’t write Amy off as an extended episode of “Behind the Music.” It is one of the best films I have seen this year.